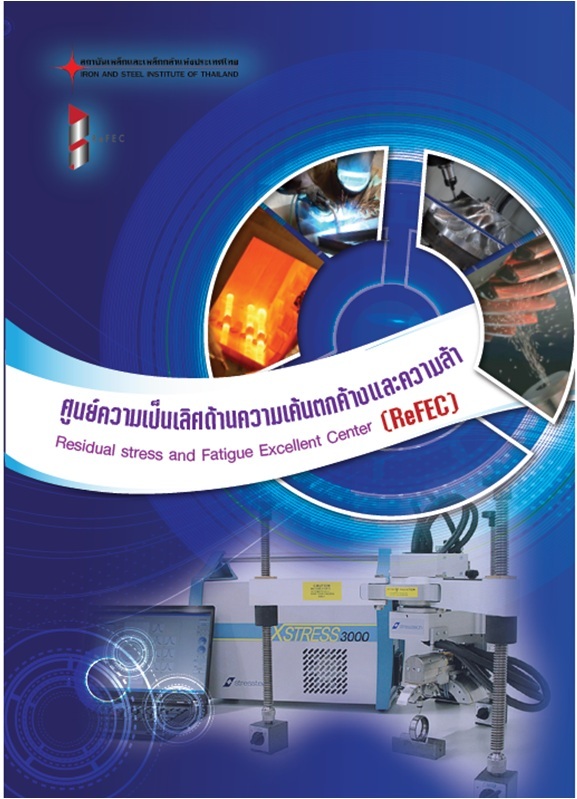 The Iron and Steel Institute of Thailand (ISIT) is an independent body established by the Ministry of Industry in Noveber 2000 under the Industrial Development Foundation. The Institute represents the united intention of the state and the private sector to see effective co-ordination of their efforts in enhancing the strength of the iron and steel industry development in Thailand. ISIT aims to develop Thai iron and steel industry to be internationally competitive and effectively drive the development of strategic industry.